Courses included in the proposed dual enrollment list were requested by Madison City students. If a course is not included in the proposed list, students may submit a course review request through the following link: https://goo.gl/forms/H0wuJy520amph6h13. Click to download the standard PDF of this catalog. 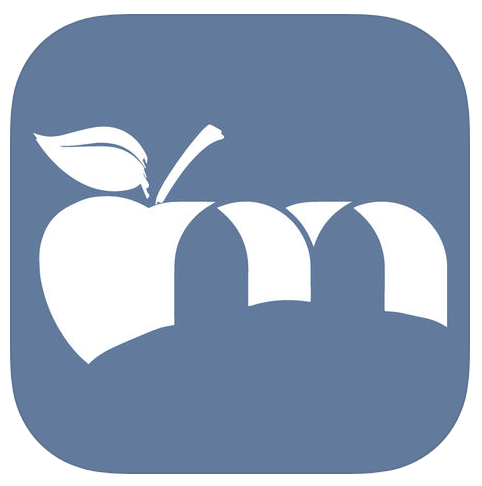 If you have an iOS or Android device, get the MCS GO app on the App Store or Google Play Store for constant access. *TIP If you're using an iPhone or other iOS device, tap once on the PDF after downloading and "Open in iBooks" for constant offline access.